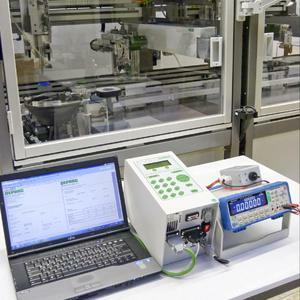 In order to ensure the quality of screw connections in assembly processes, the tools responsible must undergo regular tests and calibration procedures. 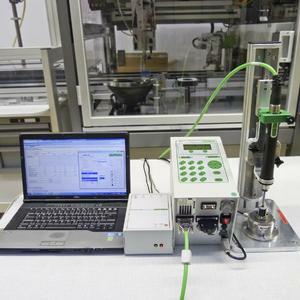 Usually these services, in the form of calibrations, must be carried out by the manufacturer of the screwdriving equipment in their own laboratories. Question: Danger to life and limb – an expression which is frequently associated with quality for assembly production. What role does calibration play? Dirrigl: The quality of screw assemblies is influenced by the precision of the screwdriving or measurement equipment used. It is only with accurately functioning tools that production problems and any resulting claims for damages can be avoided. There are around twelve kilograms of screws built into a mid-range car. 15 percent of these are subject to the safety category “danger to life and limb”. Function and stability are crucial in these components! If one of these fails, a resulting accident may cost human lives. It is not without reason that DIN EN ISO 9001 prescribes the regular testing and calibration of measurement equipment which is responsible for the evaluation and documentation of screwdriving results. Many customers do not take into consideration that: the guided screwdriving tool is a piece of measurement equipment and is therefore also subject to the directives of quality standards. Question: As the term mobile calibration indicates, calibrations are not carried out in the manufacturer’s facilities but directly at the customer’s site. How is the service carried out and what are the main benefits? Dirrigl: Mobile calibration can be carried out by DEPRAG technicians at the customer’s site. We have a calibration station with measurement equipment which is mobile and manoeuvrable so that production processes are not disturbed. The devices are calibrated in accordance with DIN EN ISO 9001 in the same way as manufacturer calibrations which take place in accredited calibration laboratories. The only difference is that calibration takes place whilst production is ongoing. This guarantees optimal reliability in quality during screw assembly. Question: Are there any additional decisive advantages? 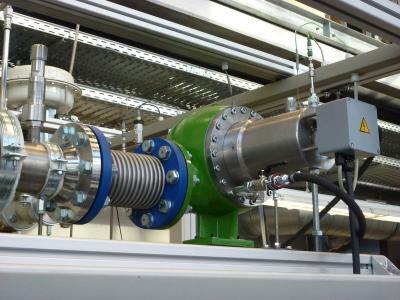 Dirrigl: The benefits are clear: The customer profits from an extremely short downtime in their measurement equipment and production tools. These no longer need to be sent back to the manufacturer which eliminates packaging and transport costs as well as logistic overheads for shipping. Furthermore, no loan equipment or back-up versions are required. Companies which make use of this service make additional extensive savings in time and expense. Question: The advantages are extremely favourable. 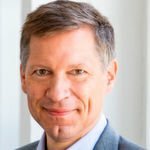 Has there been a significant take-up of this service by customers? Dirrigl: Since the introduction of this service feature we now carry out over 35 percent of calibrations on site at our customers’ facilities – it’s an upward trend! 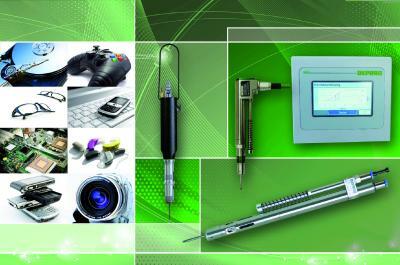 Well-renowned customers have already tested the calibration service feature and are extremely pleased. It speaks for itself that mobile calibrations have been reordered for the following year. Question: You mention calibrations in the following year: How often do calibrations need to be carried out in order to guarantee optimal production quality? Dirrigl: Of course, this depends considerably on each individual screwdriving application. If a company’s quality control department does not specify calibration intervals, then we recommend calibrations at least annually or at the latest after 1 million screw assembly cycles. 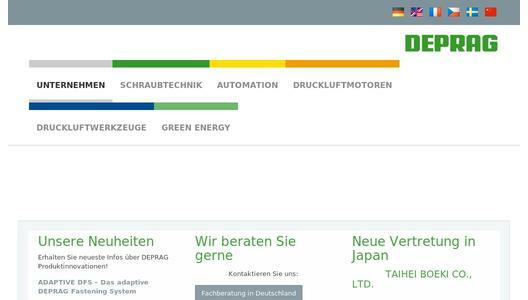 DEPRAG SCHULZ GMBH u. CO. based in Amberg, Germany has 600 employees and is represented in over 50 countries. The versatile provider for screwdriving technology and automation, air motors and air tools is a highly sought after partner. 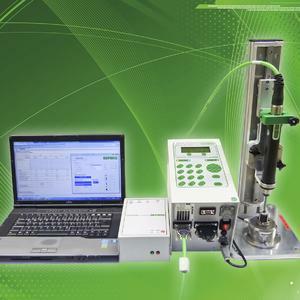 The mobile on-site calibration option supplements their range of top service features relating to screwdriving technology and is available to customers worldwide.